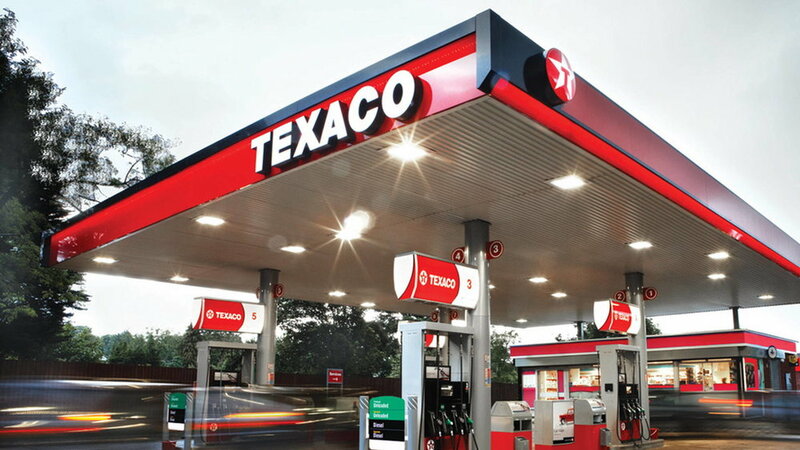 With a huge number of forecourt garages in Ireland and Internationally, the Texaco oil brand is one that is recognzed worldwide. A combination of electrical and mechanical design services were provided by NLCE the development of a number of Texaco stores in Ireland. Ventilation Systems and Ventilation Ducts were installed taking into consideration the deli/cooking area within the building. Fire Safety features were also installed, including detection systems, alarms and sprinklers. Lighting, Emergency lighting and Emergency Escape Routes were all designed and implemented.